The VW diesel engine crisis rumbles on. So we’ve got the answers to the most frequently asked questions for the 1.2 million UK owners of affected cars. In September 2015, news broke that German car maker Volkswagen had fitted a ‘defeat device’ to the engine software of some of its diesel cars. This was designed to cheat emissions tests, primarily in the US, by knowing when the car was being tested and cutting dangerous nitrogen oxide outputs down to a legal level. These were then put back up to be illegal to improve economy when the car was on the road. VW diesel engine crisis: Which engines are affected? The engine at the centre of this is the EA 189 engine. This is an engine architecture so it’s not as simple as saying it’s just an engine with a certain capacity. 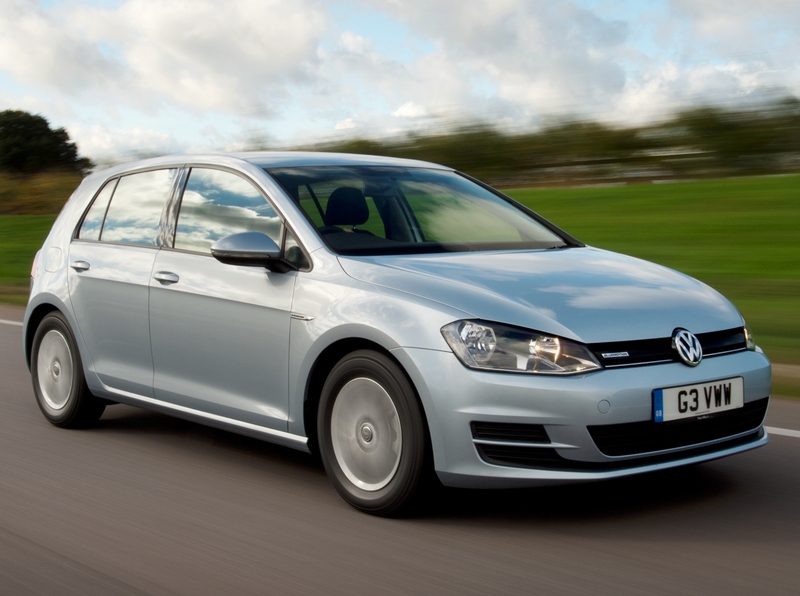 It affects the 1.2, 1.6 and 2.0-litre diesels that comply with EU 5 emissions laws. These have been fitted to models as diverse as the SEAT Ibiza, Skoda Octavia, Volkswagen Golf and Audi A3 Cabriolet. Petrol engines are unaffected. VW diesel engine crisis: Are other engines involved? The US environment regulators have now found that the ‘defeat device’ has also been used on the larger 3.0-litre diesel engines. These engines are in models that were built between 2014 and 16. They include cars such as the Volkswagen Touareg, Audi A4 and A6 and Porsche Cayenne. It is currently unclear if UK cars are involved.